The Native Americans fought with other tribes for a variety of reasons. Depending on the area in which they lived, a tribe could fight for territory, possessions, or simply as a matter of pride or to right a perceived wrong. 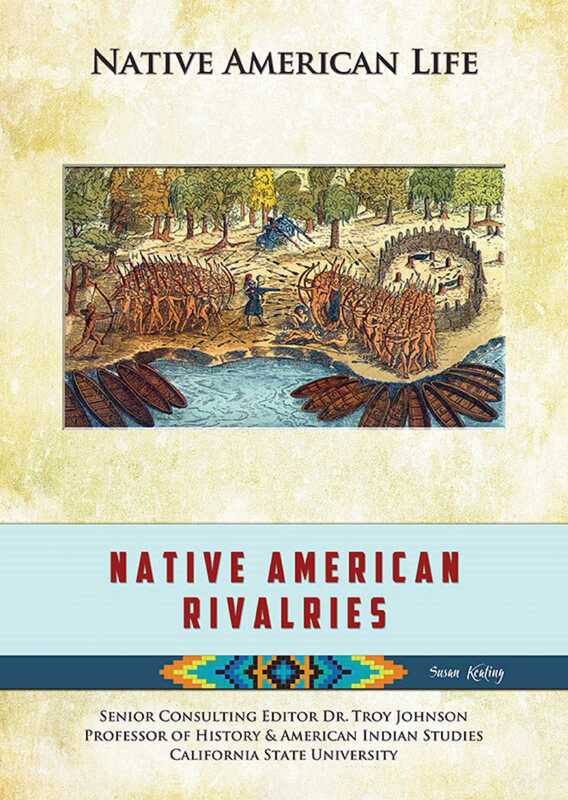 This book discusses some of the best-known Native American rivalries, the reasons behind them, and the impact the arrival of Europeans during the 16th through the 19th centuries had on these rivalries.